Read our guide to learn all about selling your home! 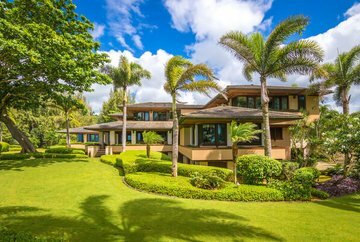 Browse the exclusive listings in Princeville, Kauai! Explore the most valuable real estate website on Kauai, with cutting edge search technologies that allow users to view all MLS listings, or to assist in selling your home in a sensible amount of time. This website is your go-to site for all of your online Kauai real estate research needs. Whether buying or selling, I look forward to sharing important market information for all of Kauai. 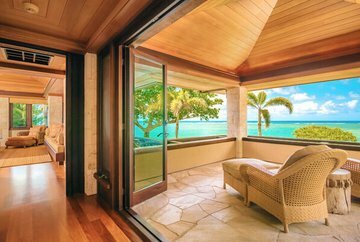 I specialize in Kauai luxury homes for sale and can assist you from consult to closing, guaranteeing a private and seamless real estate transaction. I enjoy helping my clients achieve their goals and starting their next adventure in their new home. Please have a look around and contact me with any questions you have about Kauai properties or the services we provide. I look forward to making your real estate dreams come true! 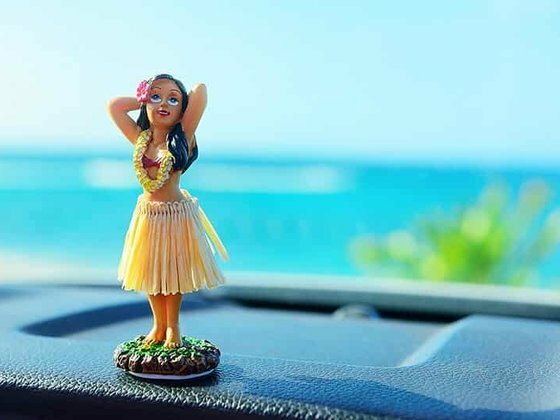 The most beautiful of all of the Hawaiian islands, Kauai is known as the “Garden Isle.” The area of Kauai is loved for its lush and tropical landscapes, world-class outdoor activities, and world renowned golf courses. 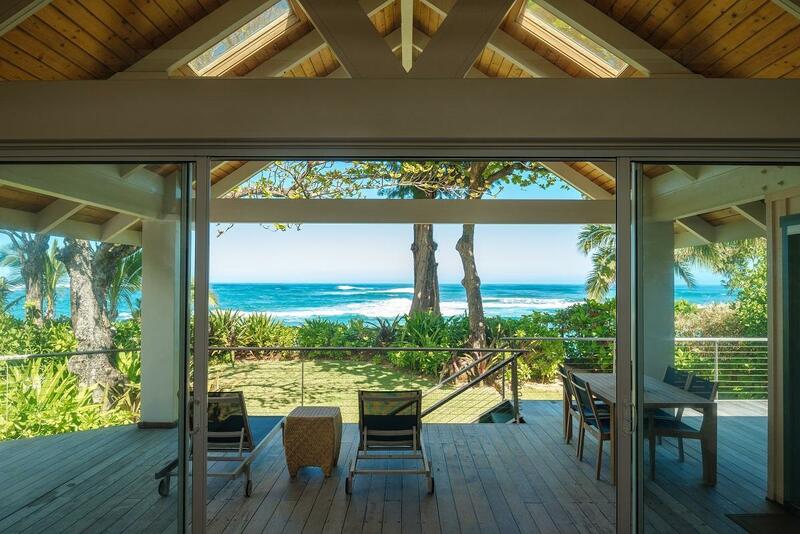 Kauai houses for sale are undoubtedly unique and extraordinary; depending on their location, different neighborhoods can also have different climates. The perfect weather and cultural traditions make Kauai one of Hawaii's most exceptional islands to live on. Residents who live in Kauai's real estate can spend their days kayaking down the Hanalei River, snorkeling in Poipu, or horseback riding in the meadows of Princeville. No matter your lifestyle, this incredible island offers many different activities for everyone! 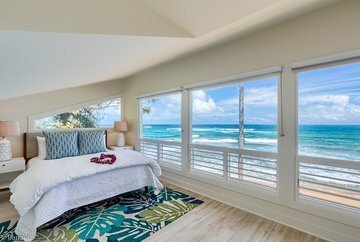 Whether you're looking for a full-time home or selling a vacation home in Kauai, our passion for Kauai accommodations for sale and our expertise in all areas of the island, allow us to provide you with the tools you need to find your dream home in Kauai, Hawaii's real estate market. Whether you're interested in buying houses in Kauai or selling your Kauai vacation home, Anne Eliason is here to assist you with all of your realty needs. Prefer to speak with Anne Eliason? Get in touch with your personal Kauai, Hawaii real estate professional and let's get started on achieving your real estate goals together.